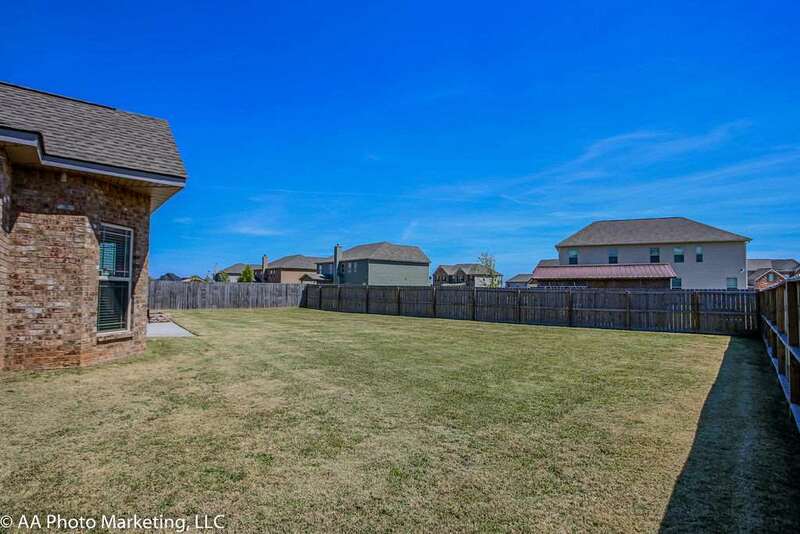 Desirable Neighborhood and Schools! 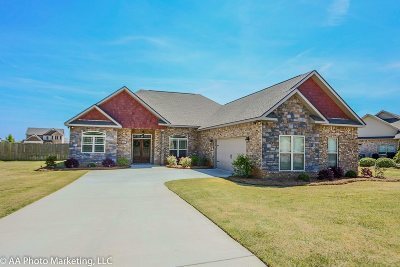 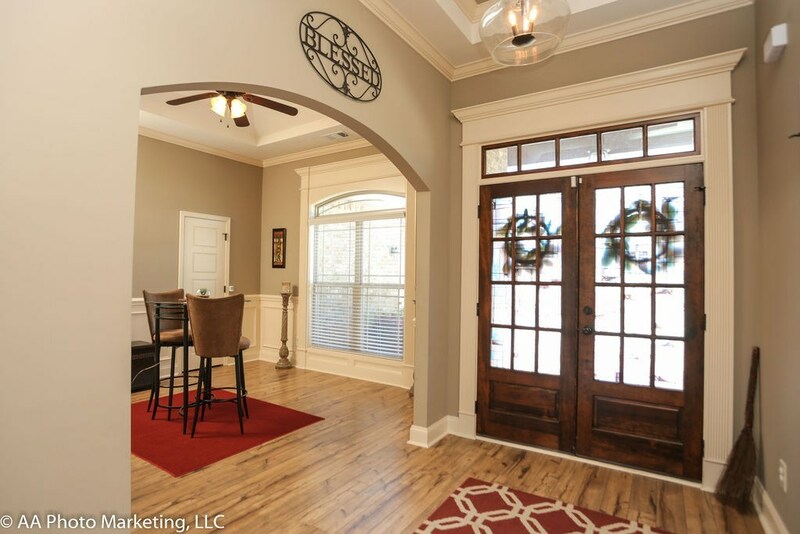 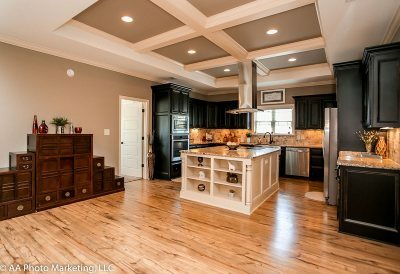 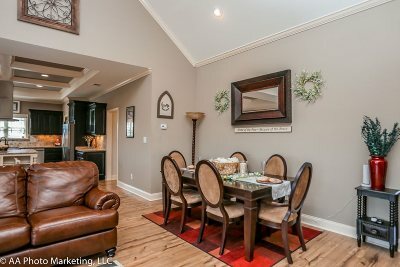 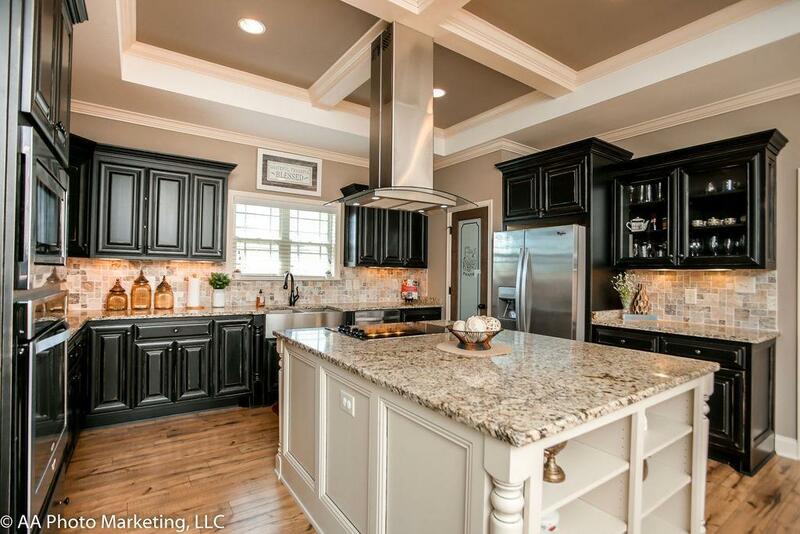 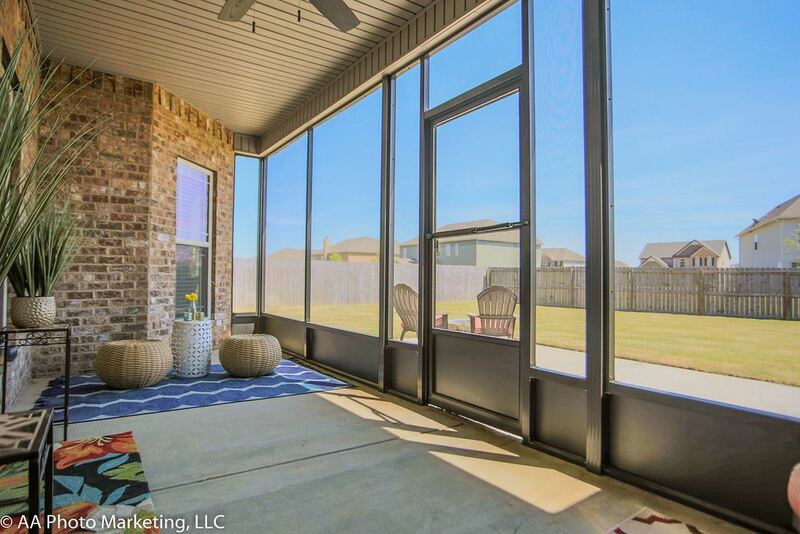 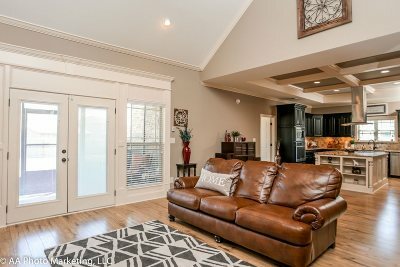 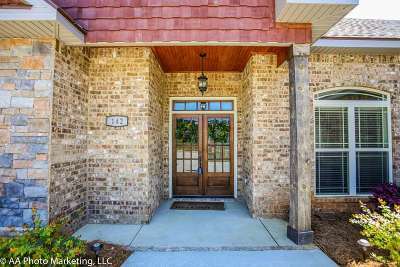 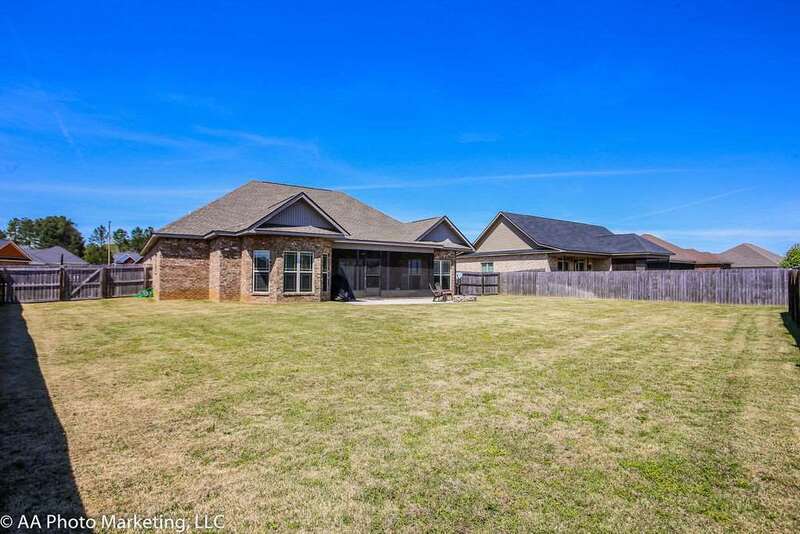 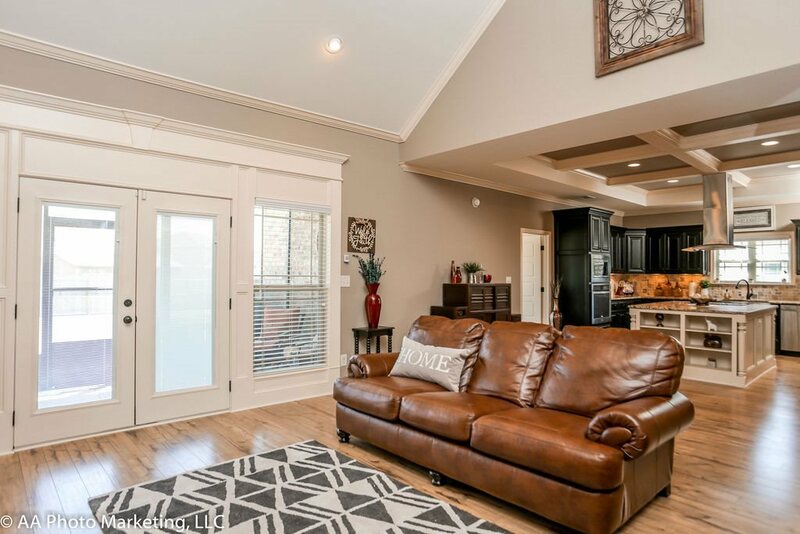 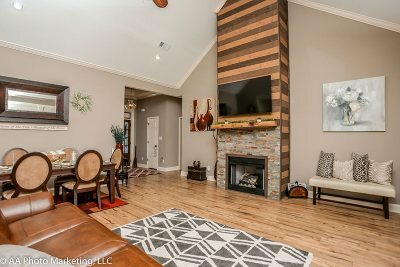 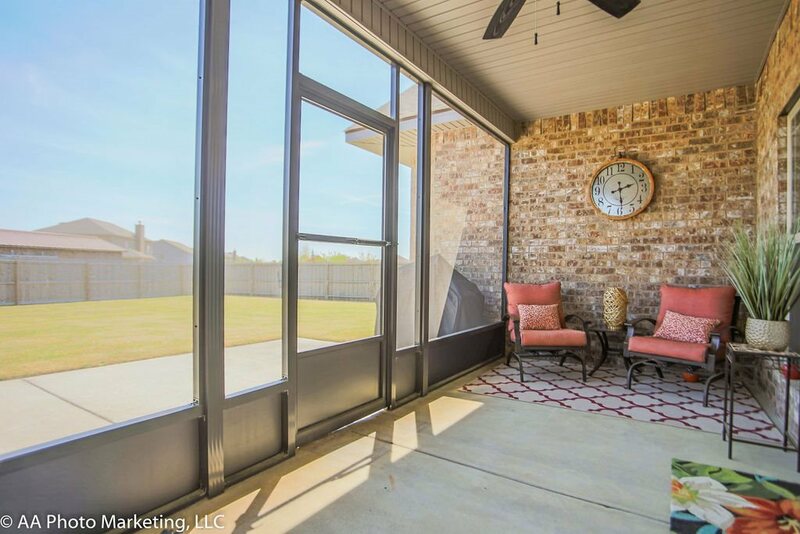 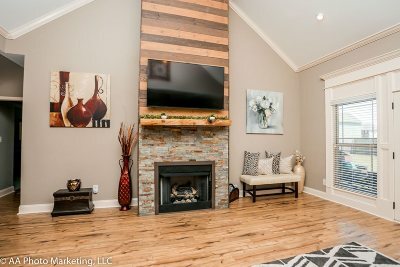 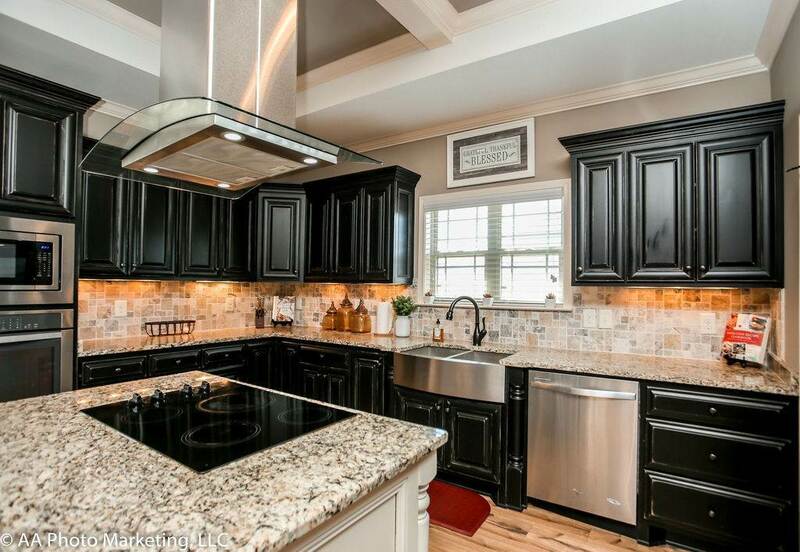 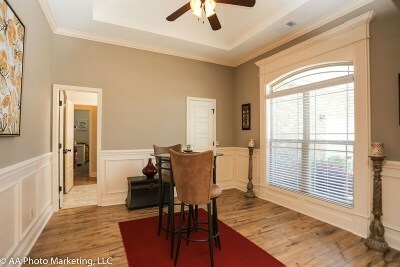 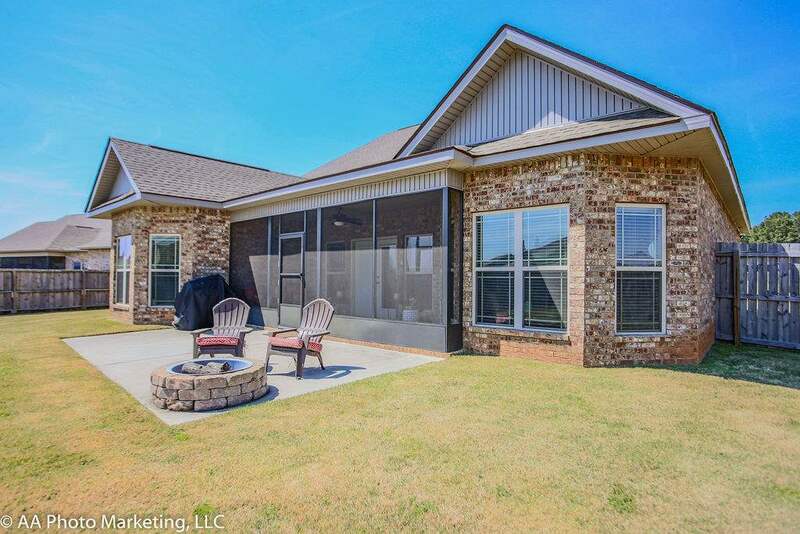 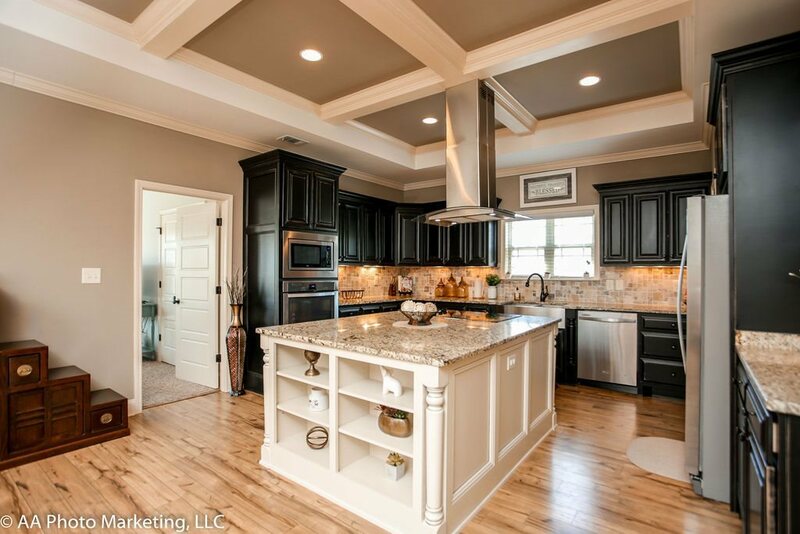 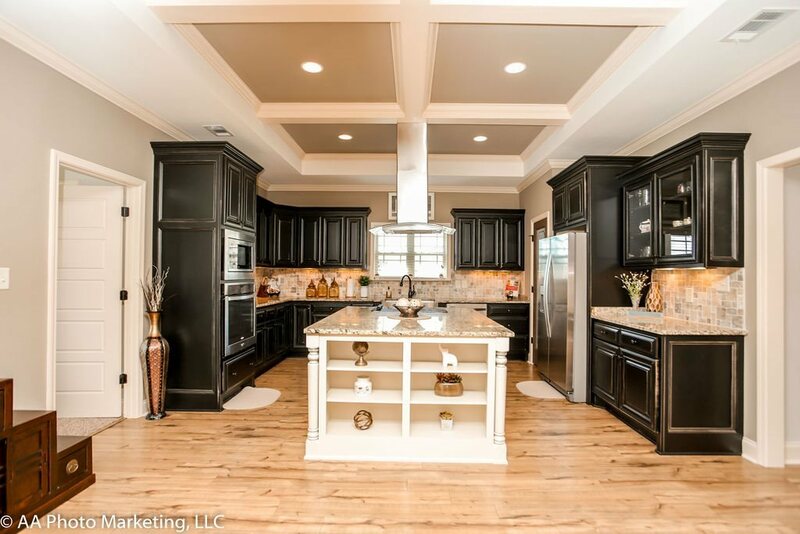 Open floor plan offering Greatroom w/coffered ceiling and fireplace, gorgeous kitchen w/custom cabinets, coffered ceiling, cooktop in island, stainless appliances including double ovens & granite counters. 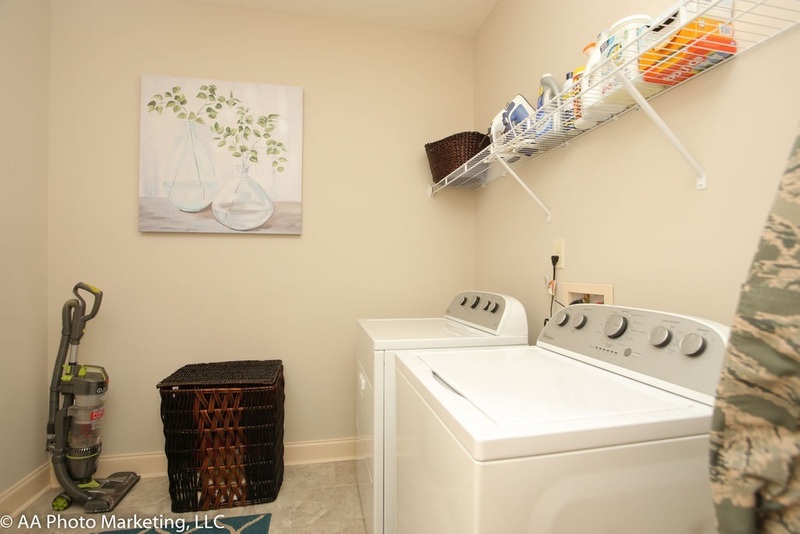 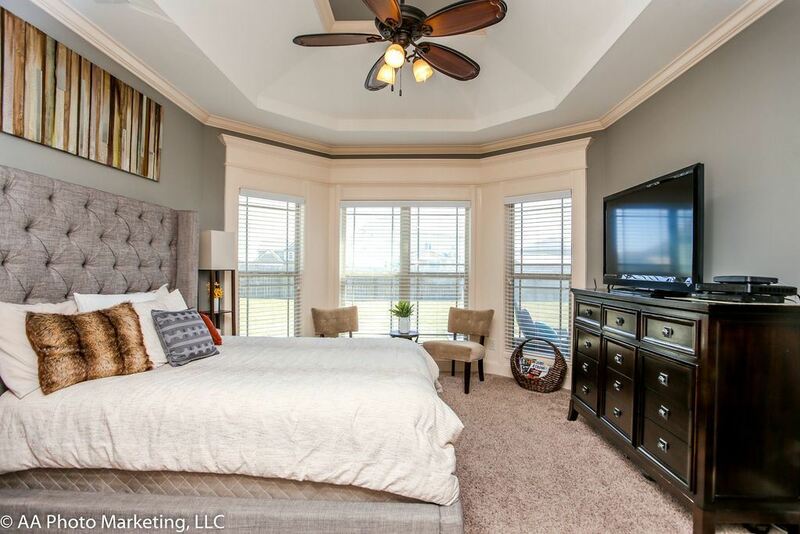 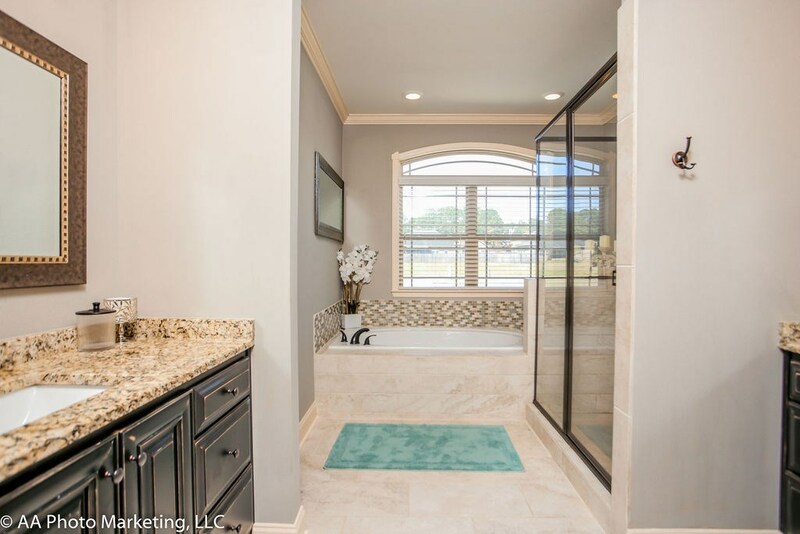 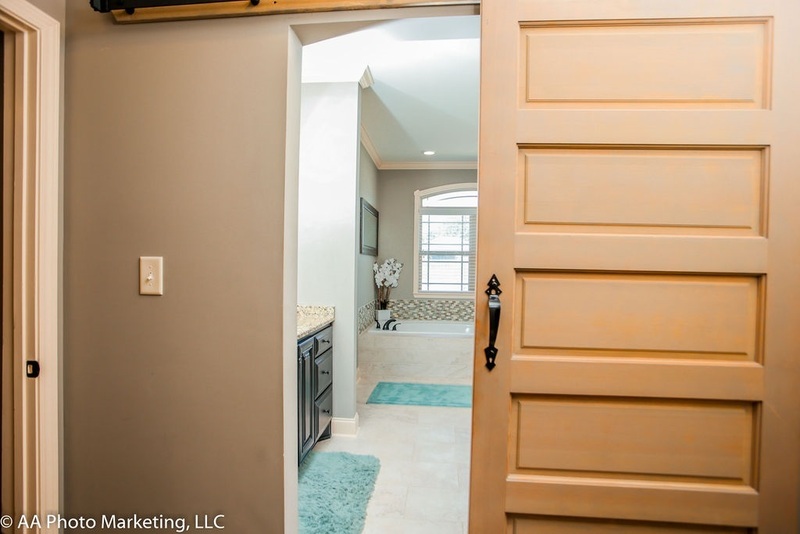 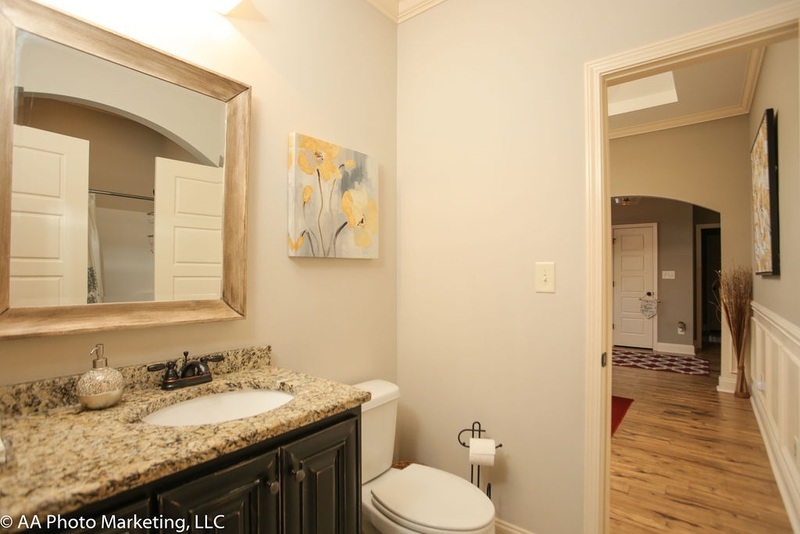 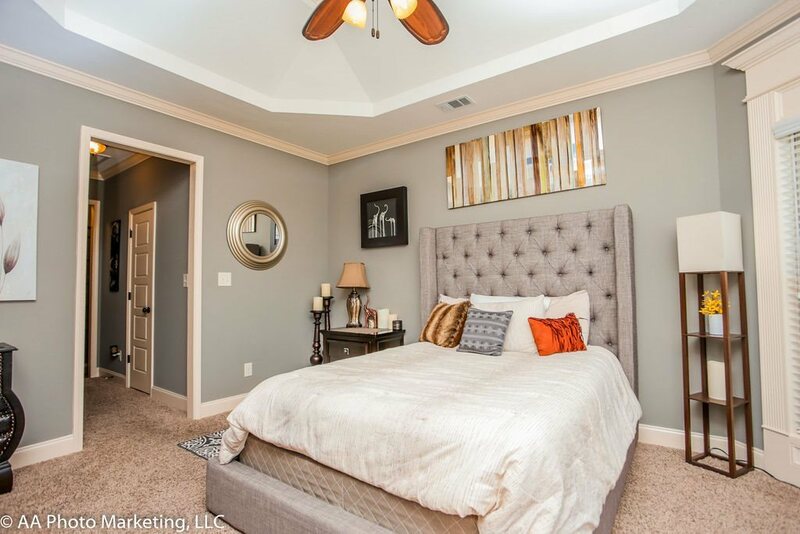 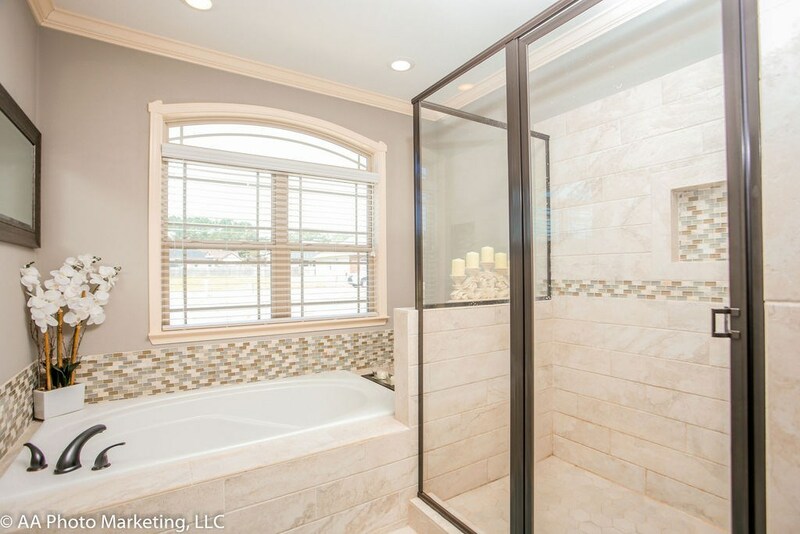 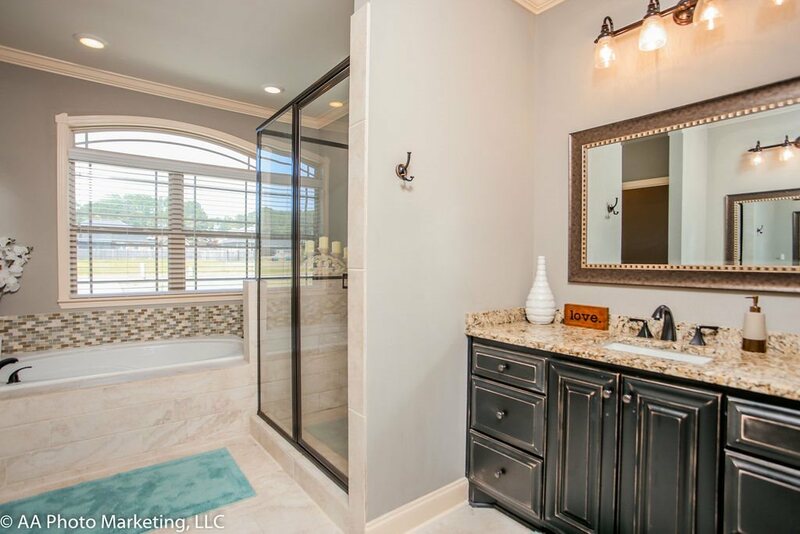 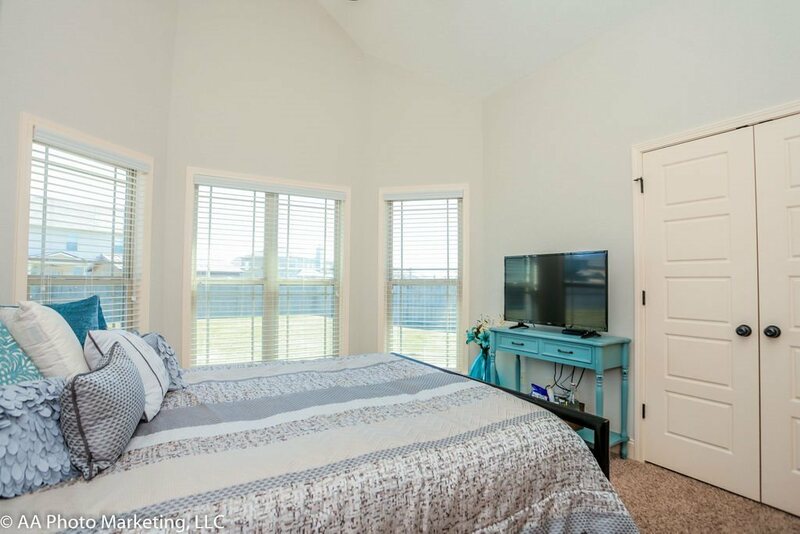 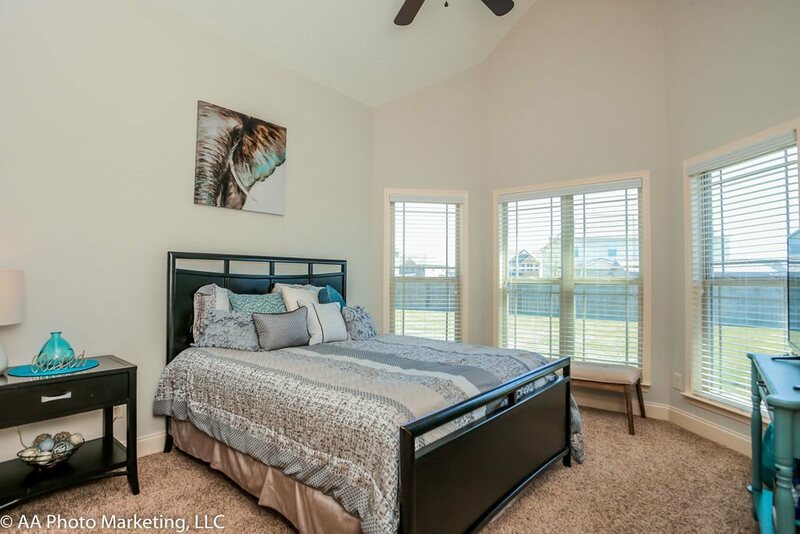 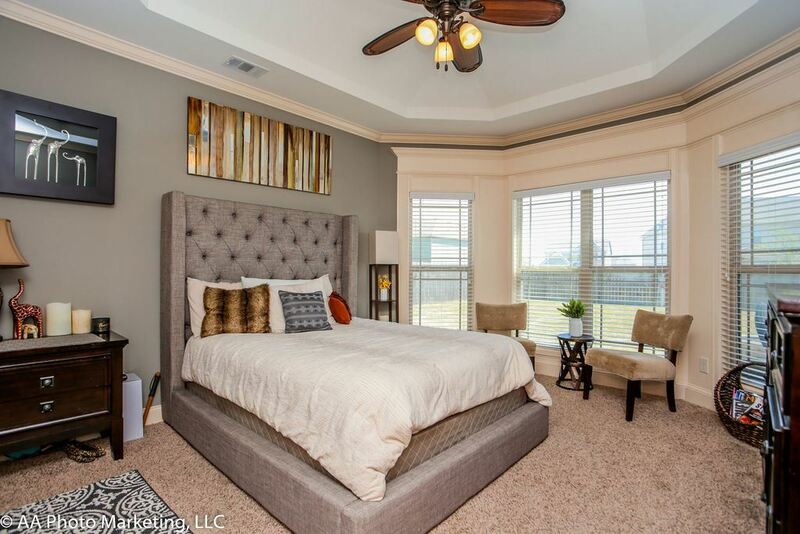 Master bedroom features 2 large walk in closets & master bath has soaking tub plus custom tile shower & dual vanities w/granite counters. 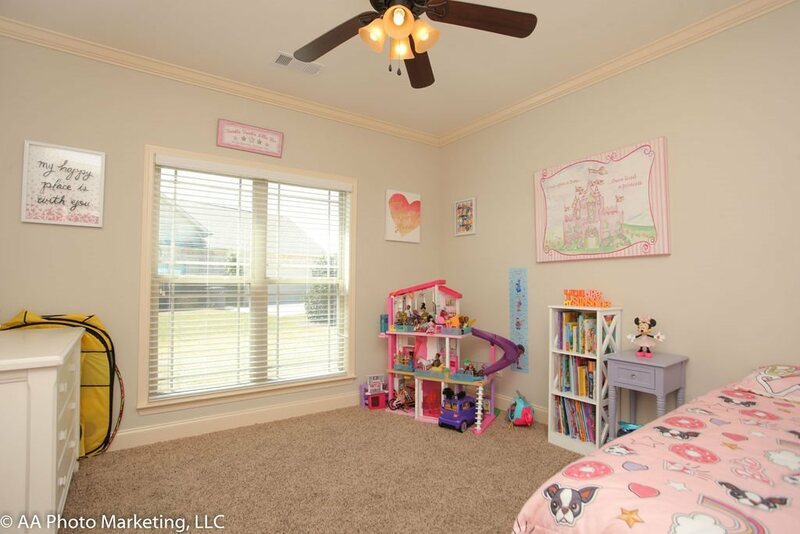 There are extensive moldings and 9' ceilings throughout. 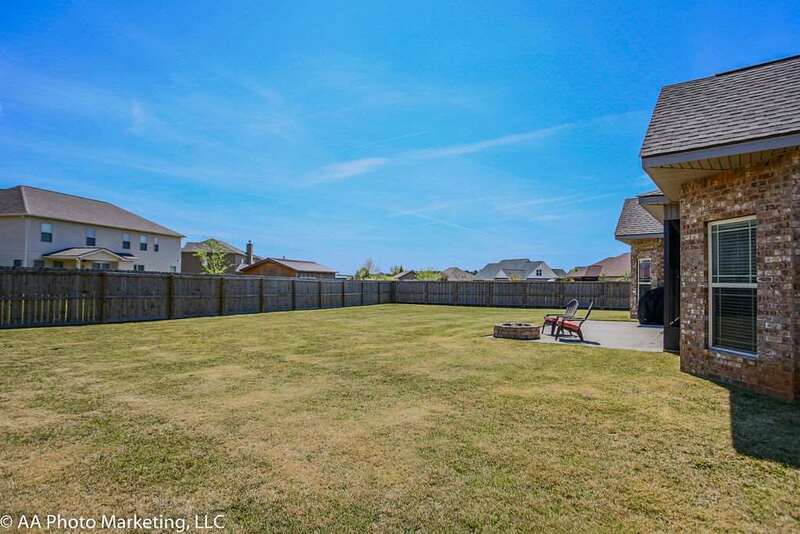 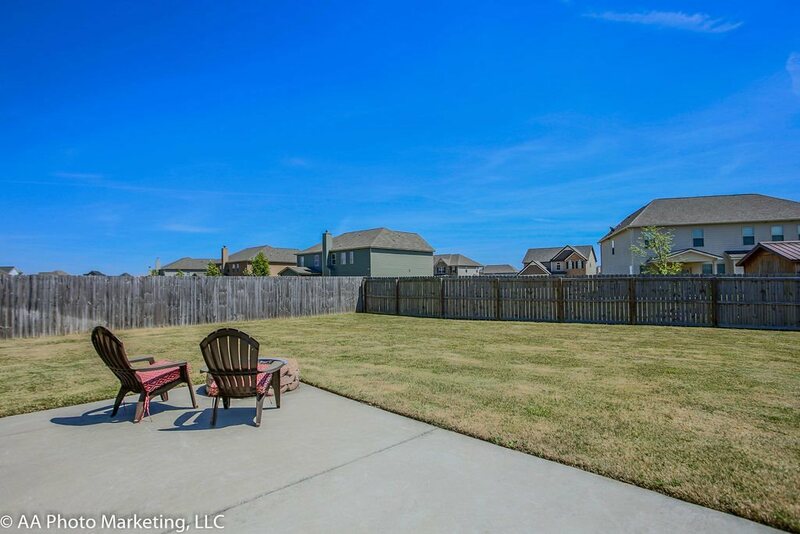 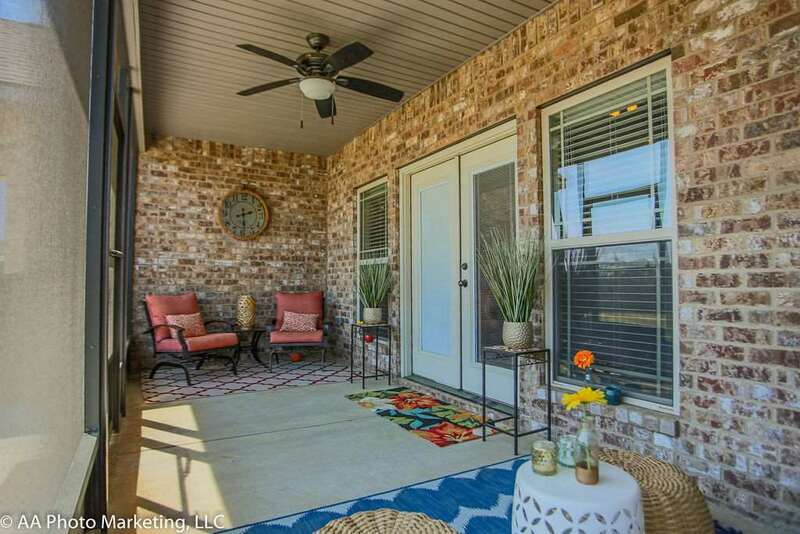 Privacy fenced back yard w/outdoor brick firepit. 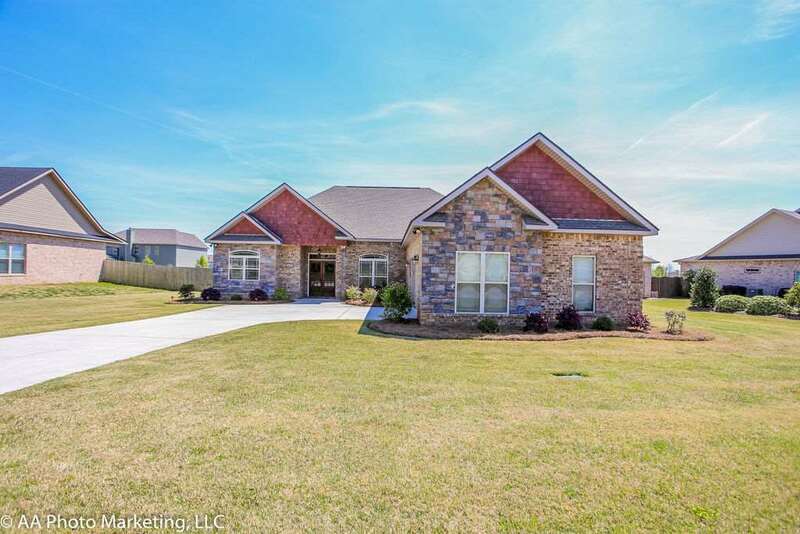 County taxes only.